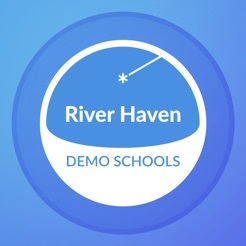 The official River Haven mobile app provides you with the best and easiest way to stay connected with our school. We’ll keep you “in the know” with our latest news, notifications, and other updates. The consolidated “stream-view” of our social media accounts and our interactive events calendars will make it easy for you to stay involved. 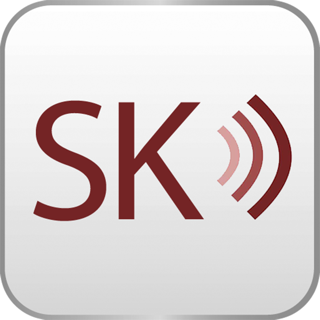 Other resources such as our contact directory, student grades & attendance portal, lunch menus, documents, and even athletics scores will help make our mobile app even more valuable to you. To make our app better, we regularly bring updates to improve its speed and reliability. As new features become available, we’ll highlight them for you. © 2018 High Ground Solutions, Inc.